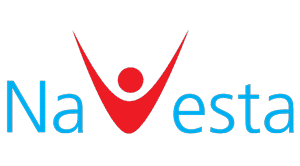 Navesta Pharmaceuticals is a sterile manufacturer of Beta Lactam dry powder injectable products. Let’s break down what this means. Beta Lactam are a class of broad-spectrum antibiotics. Within the Beta Lactam class, there are different derivatives of antibiotics. Specifically, Navesta manufacturers the Penicillin category. Antibiotics can be manufactured in a variety of forms, pills, liquids, or injectables. Navesta manufactures dry powder forms of Penicillin. Dry powder injectable products are administered to patients by injecting the medicine directly into the patient’s blood. Due to the nature of contact that injectable products have, the manufacturing facility as a whole has to be sterile to ensure that the medicine is not contaminated in any way or form. No compromises are admissible when it comes to sterile manufacturing. Due to their nature of use, sterile products are manufactured under controlled environments in order to control contamination. This is done through special facilities called clean rooms. Clean rooms within Navesta’s factory are A and B graded. A-Graded clean rooms are considered high-risk operation areas. These areas are the highest controlled as they involve the exposure of the final product to the environment within the clean room. 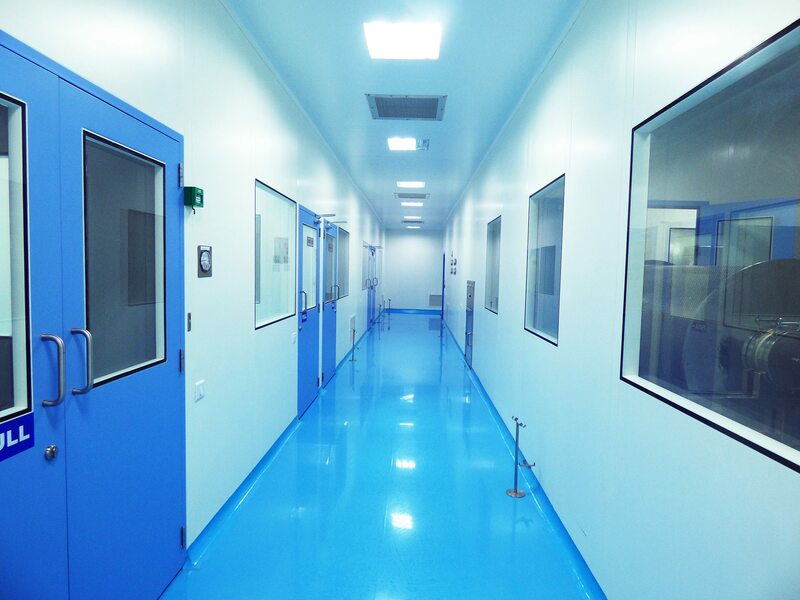 B graded clean rooms are the background environment for the main production area. The main difference in the different graded clean rooms is the air cleanliness. Each area must meet specific standards of a clean air classification. Essentially, how many microorganisms are allowed per cubic foot of air of the room. 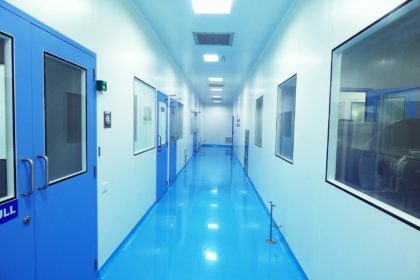 Although there are various sterilization precautions from cleaning supplies all the way to how staff dress when they enter a clean room, the main way a sterile plant controls its environment is by controlling the air. A moderate temperature and low humidity is maintained throughout the production area so that the environment is not hospitable for microorganisms. High-Efficiency Particulate Air Filters (HEPA) are utilized to reduce particles and microorganisms from entering rooms even further. Then, the air flow is controlled at a specific velocity, this is known as unidirectional air flow. Constant parallel streams of air are uniformly swept over the entire surface of the production area of the clean room. The objective of this is for the air directional flow to collect particles and transport them out of the clean room through ducts and another filtration system. These are some of the controls within the plant which enable Navesta to ensure that its products are safe for administering to patients.